As part of an ongoing series on women's health, fertility, birth, women's rights, racial equality and more, meet three birth facilitators featured in photographer Kelly Marshall's BIRTH project. All images and words courtesy of BIRTH by Kelly Marshall. Acu-doula based in Los Angeles. 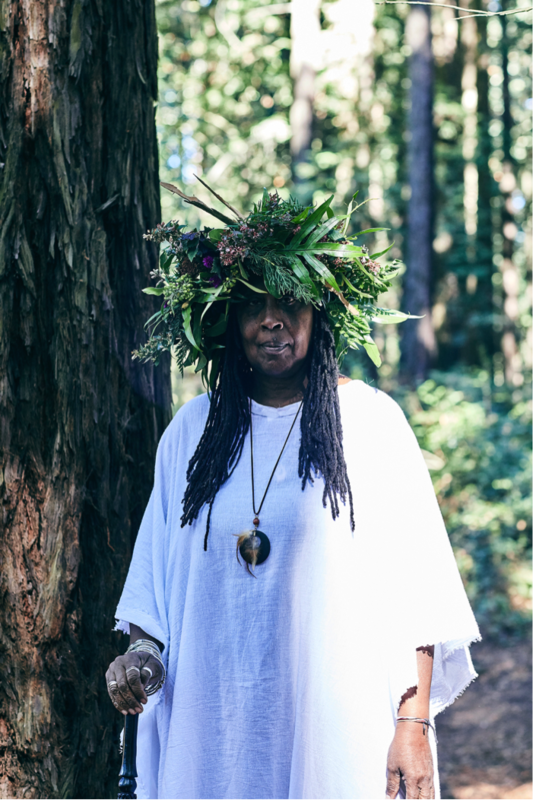 Doula, educator and Managing Director of Roots of Labor Birth Collective based in the California Bay Area. Birth and post-partum doula based in Oakland, California. If you have a story to tell and would like to join the conversation, we would love to hear from you.